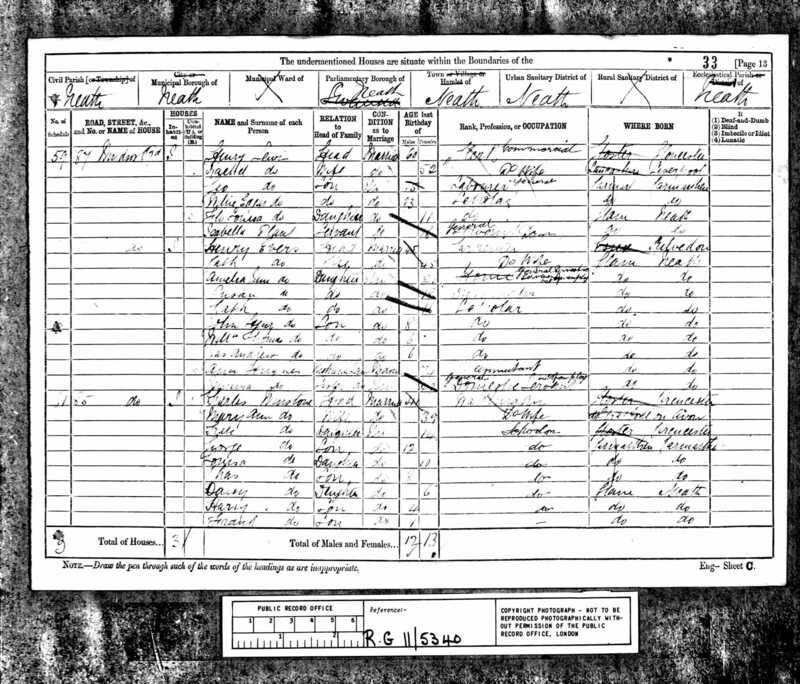 I138 1874 - 1936 (62 years) Has 17 ancestors but no descendants in this family tree. 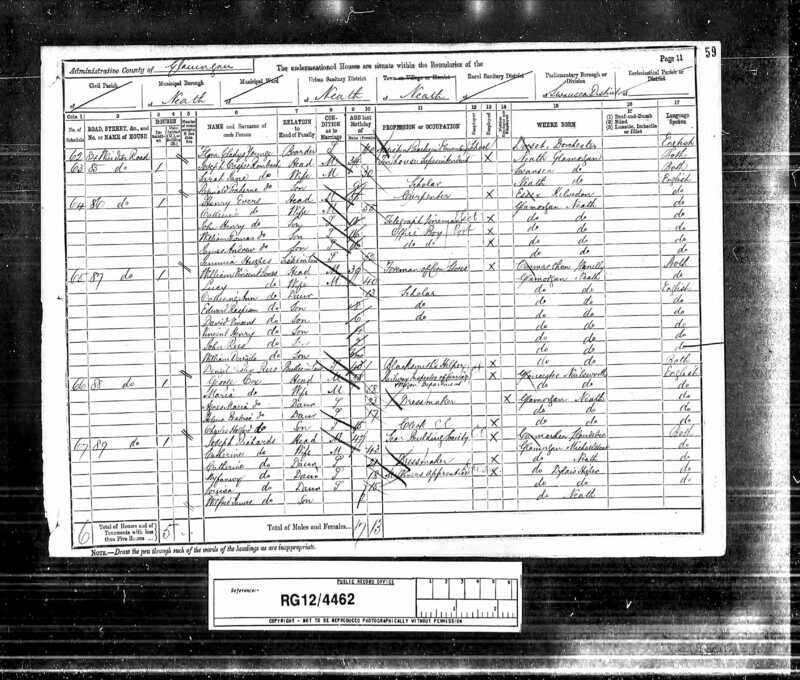 Banns; Both signed; Both residence Port Talbot; GROOM: Bachelor, full age, Carpenter; Father - John, a Cooper; BRIDE: Spinster, full age, Dressmaker; Father - Thomas, a Mason; Winesses: Margaret Elias & Robert Williams. 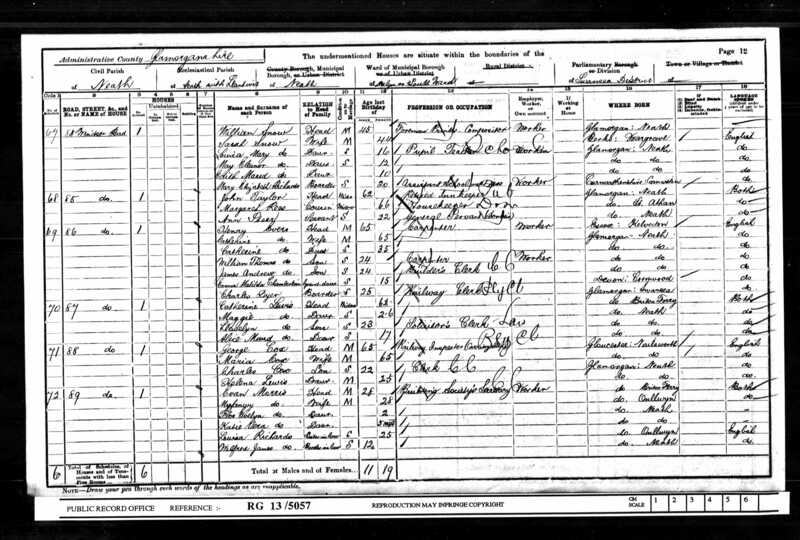 [S4] England and Wales Census - 1891, General Records Office, (http://www.ancestry.co.uk), RG12/4462/p11, entry 64; 86 Windsor Road, Neath. 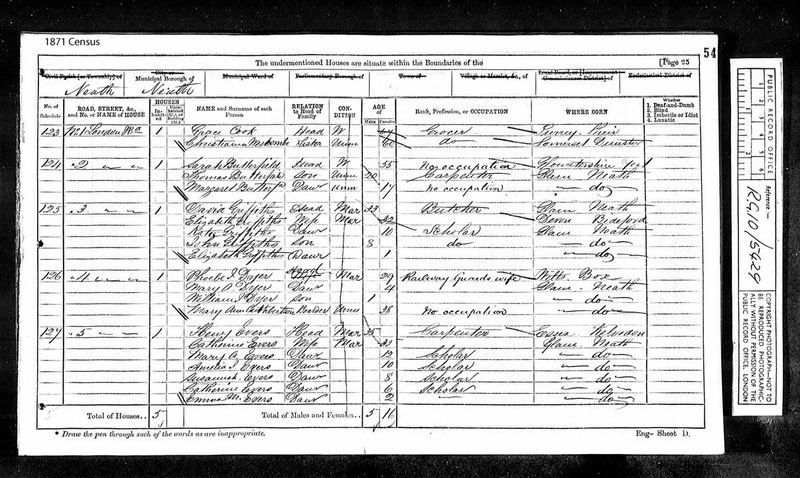 [S5] England and Wales Census - 1881, General Records Office, (http://www.ancestry.co.uk), RG11/5340/p13, entry 60; 86 Windsor Road, Neath. [S10] Transcriptions of the GRO Index Pages, FreeBMD, (http://freebmd.rootsweb.com), reg. 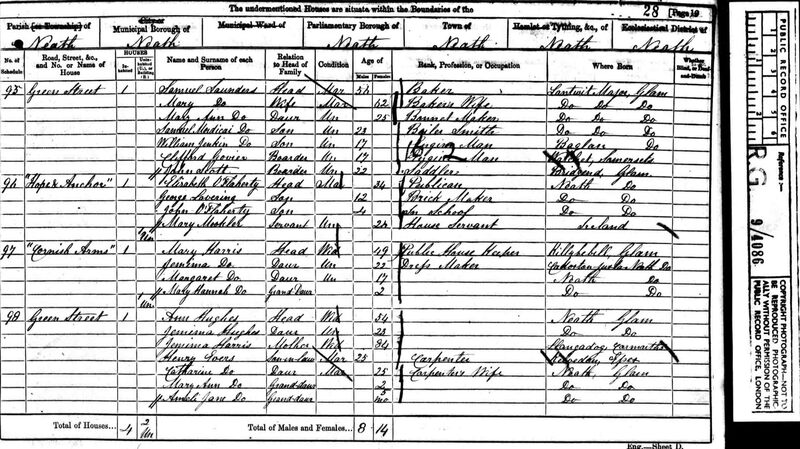 Neath; Dec Qtr 1874. [S10] Transcriptions of the GRO Index Pages, FreeBMD, (http://freebmd.rootsweb.com), reg. 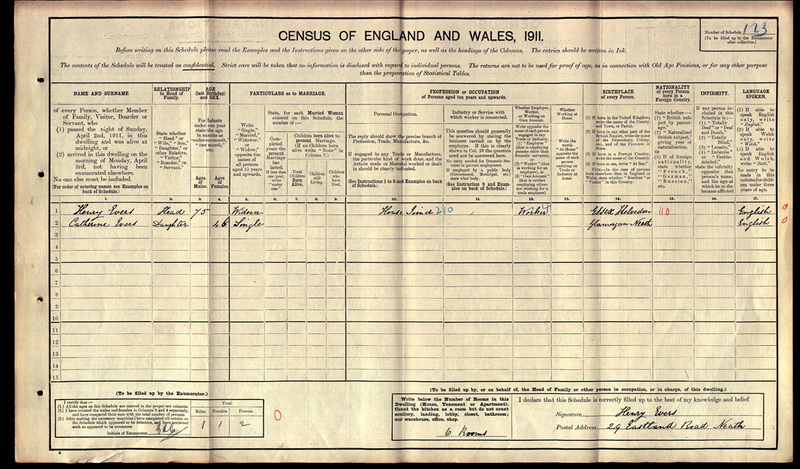 Swansea; Jun Qtr 1936. [S16] Marriage Certificate, (Copy on file).